Cheryl is using Smore newsletters to spread the word online. In December 2012, the BP Deepwater Horizon oil spill settlement was given final approval. 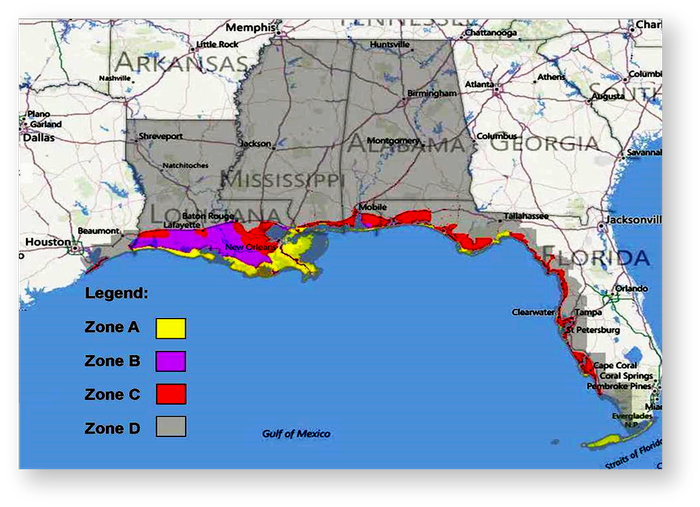 BP has reserved $8 billion to pay for economic damages to the Gulf Coast region. You don't have to be on the coast to qualify. Businesses located in all counties in Alabama, Louisiana, and Mississippi are eligible to participate in the settlement. Select counties in Florida and Texas are also eligible. I am reaching out to you because you are located in the economic loss zone (shown on map) and may qualify for payment. You don't have to prove direct harm. You don't need a lawyer to file a claim - the lawsuit is settled. BP has agreed to make payments based on location and a financial formula. 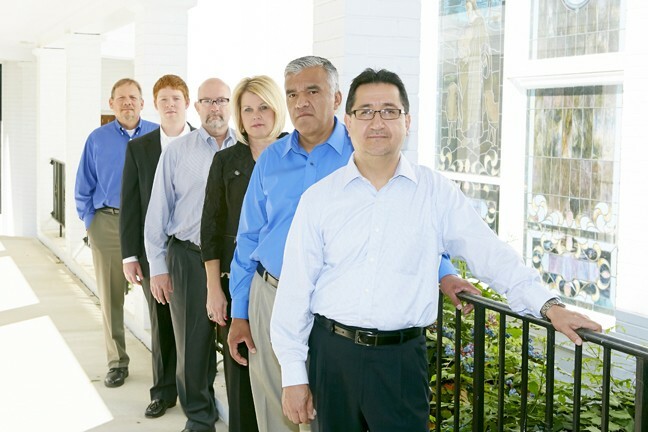 As of April 12, 2013, the average business economic loss claim was $234,242. Less than 1% of potential claimants have filed. Why haven't businesses filed? Among the many reasons is a general lack of awareness about the recent settlement. 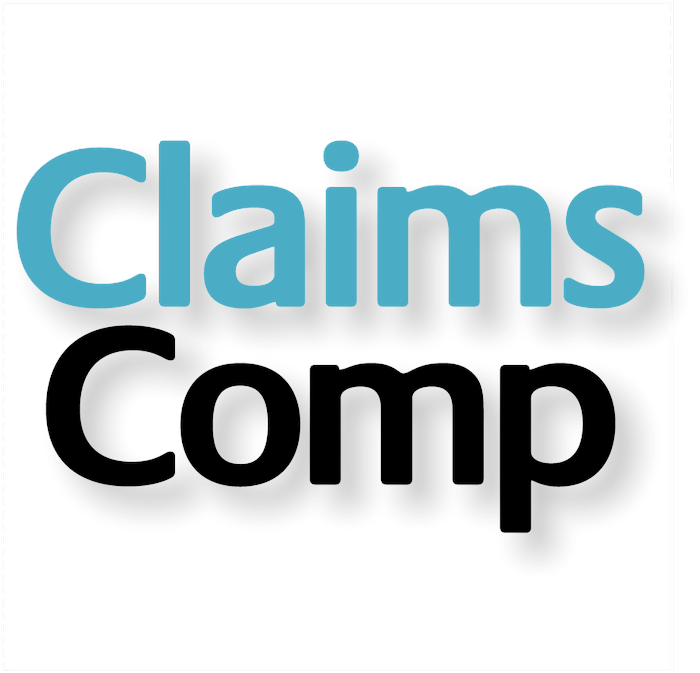 Let ClaimsComp take the hassle out of filing, tracking, and managing your claim. We help get your financial records in order, run the financial tests to determine causation and choose benchmark periods to maximize your claim. 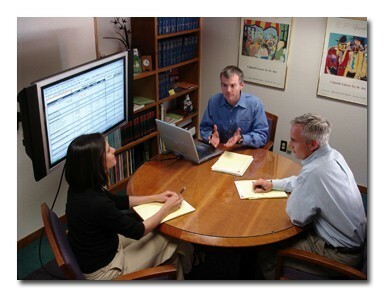 ClaimsComp will track your claim and manage the recovery of funds and promptly disperse your payment.